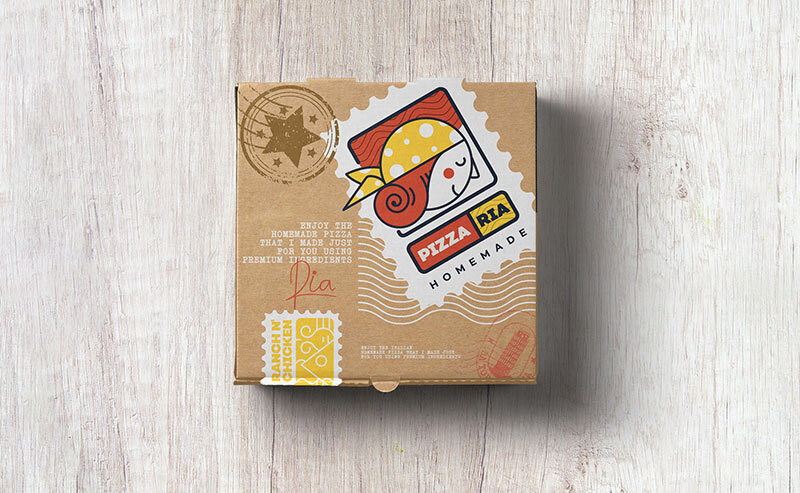 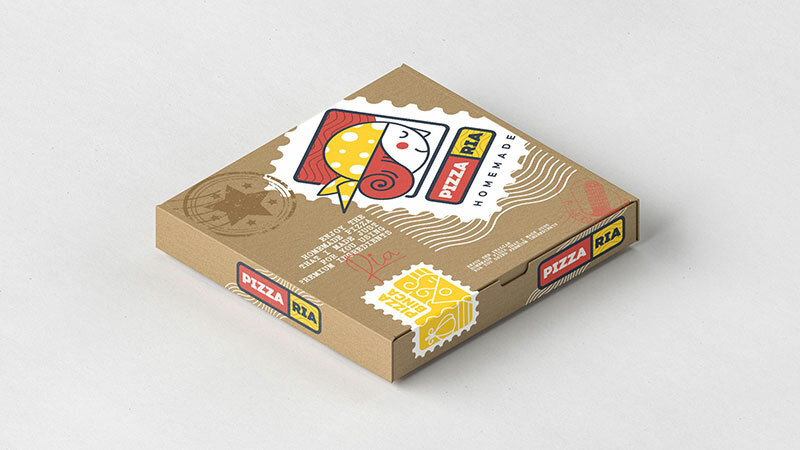 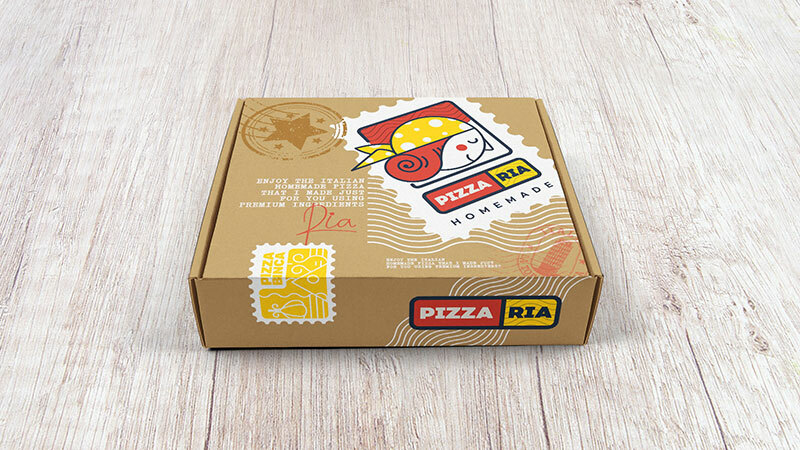 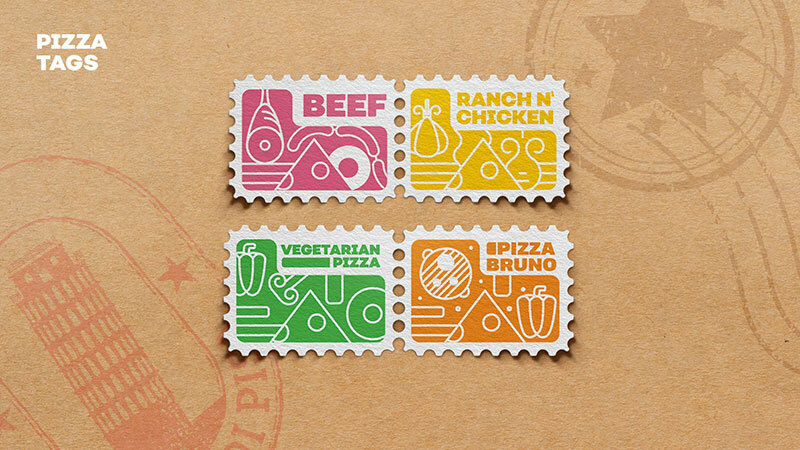 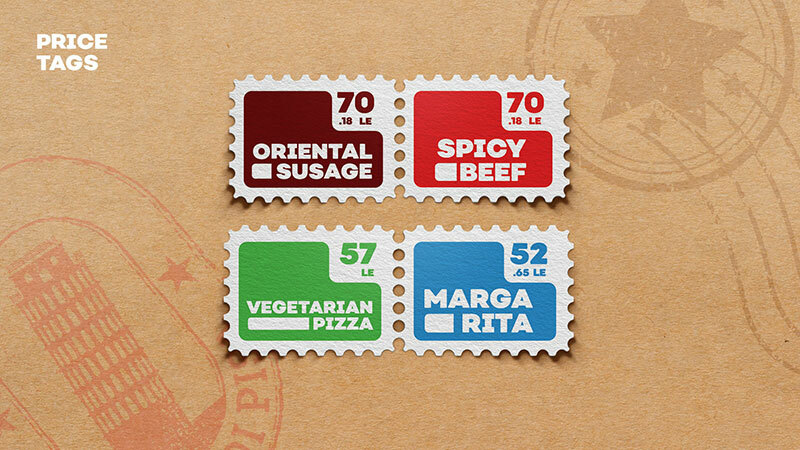 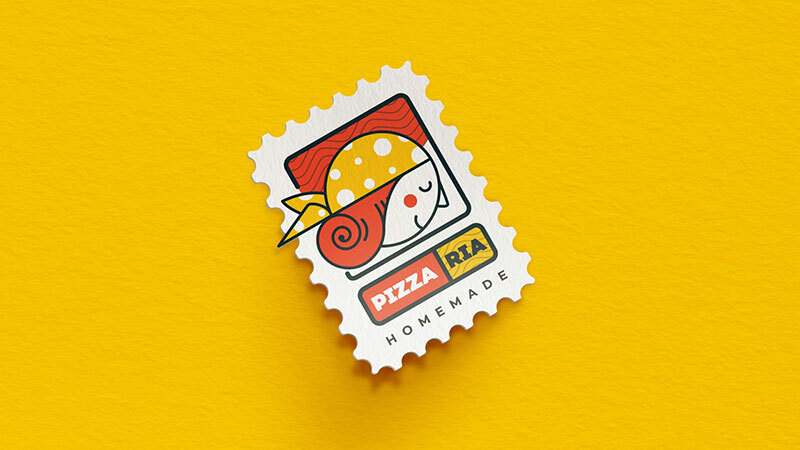 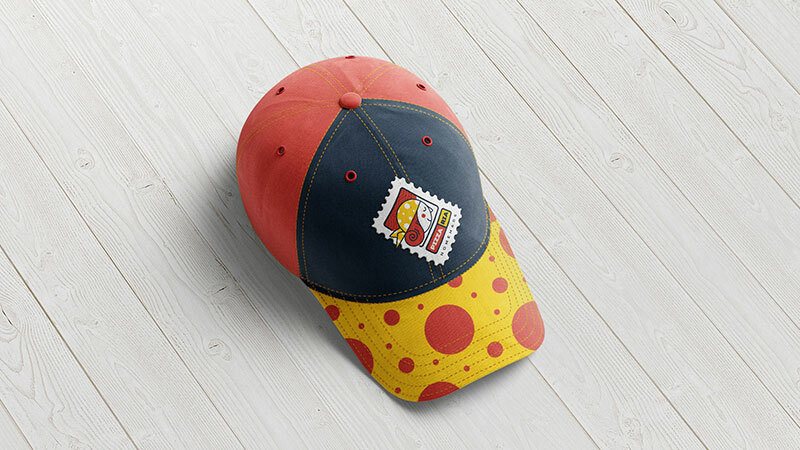 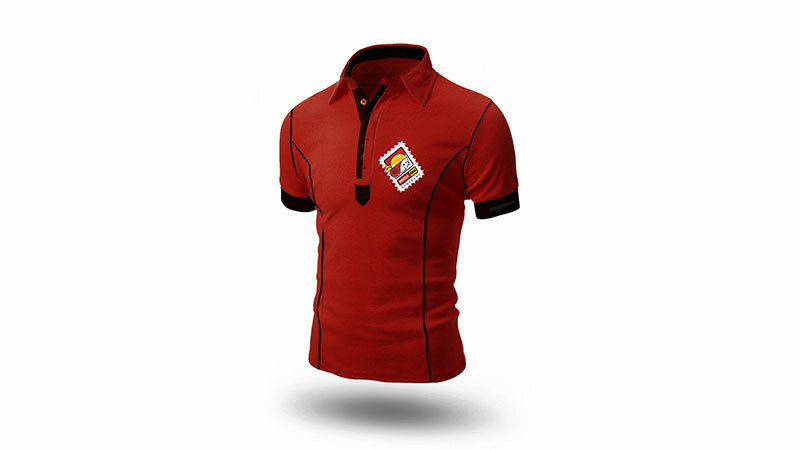 The concept was to give the look and feel that we are offering a homemade Italian pizza using the theme of mailing like post stamps and designing the packaging as a mailbox to give the feel that this pizza is Italian made and mailed to the customer. 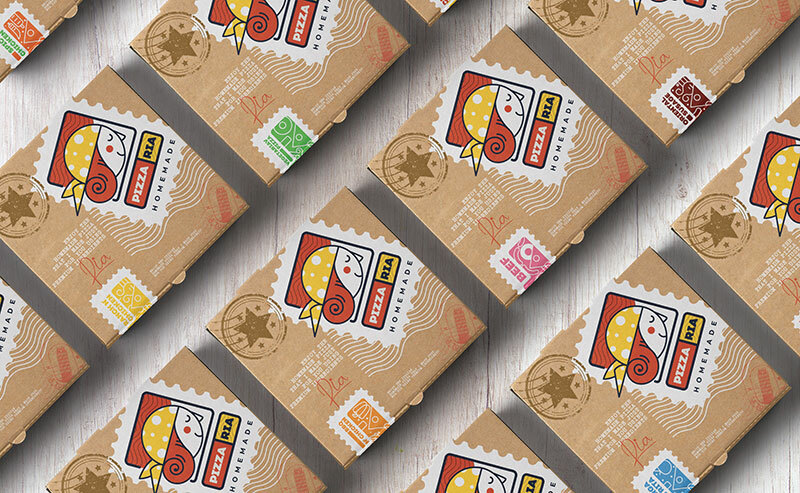 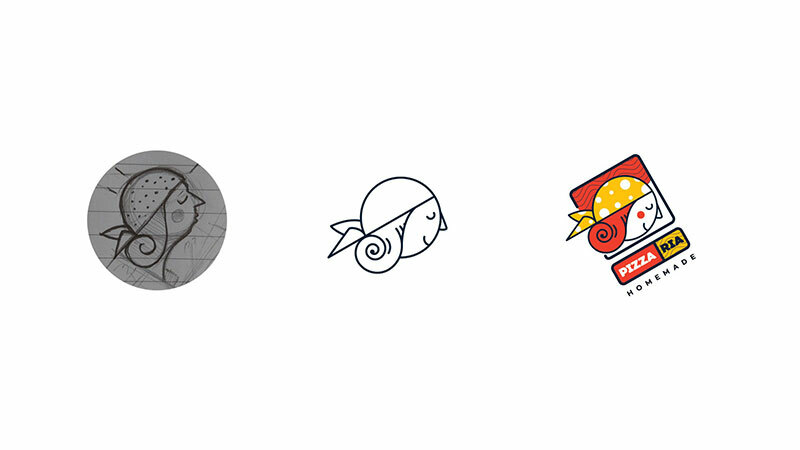 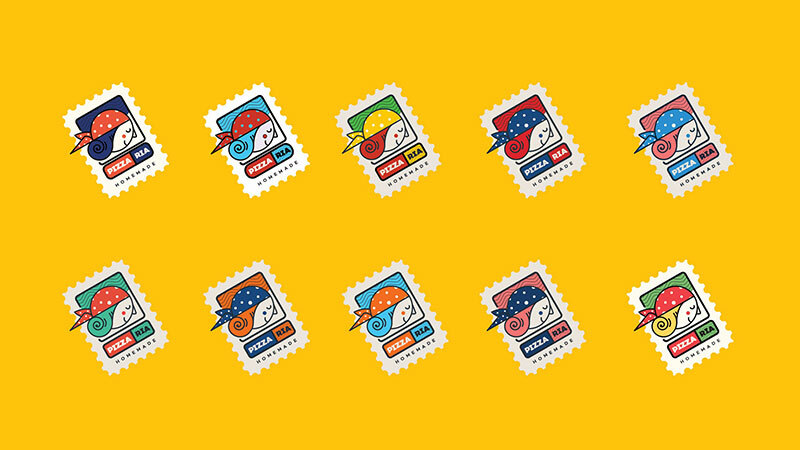 See more of Bassem Amer's work on Behance. 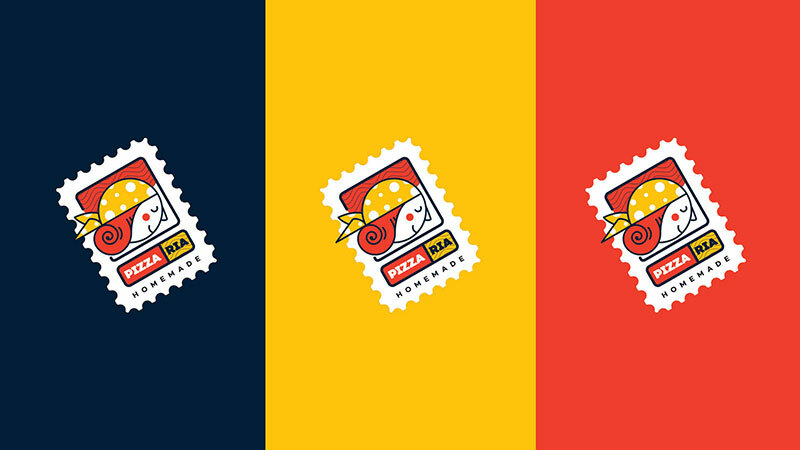 It's great when a design comes together such as this branding for Pizzaria by art director Bassem Amer who works for Egypt-based Bubblegum.